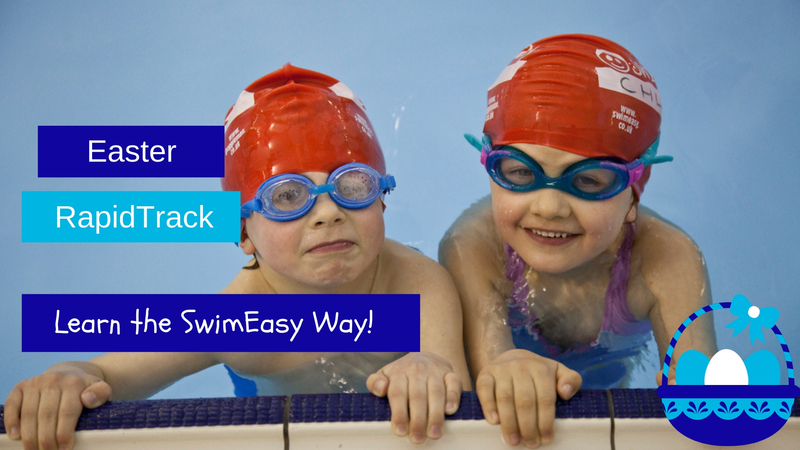 SwimEasy is the market leader in the teaching of swimming lessons - nobody does it better! Classes operate to the highest standards with a flexible progressive programme catering for choice of venue, time and ability stage to suit your needs. We offer expert, qualified teaching from the most experienced teachers. Our teachers haven't just read the books, it's their lifestyle! Ongoing recruitment allows you to join the team for as little as two days per week or work within our core teaching staff for up to six days per week. 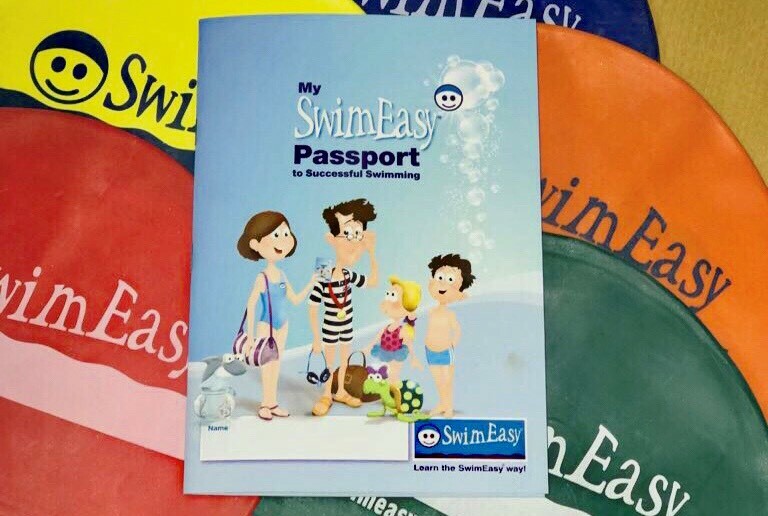 Our Passport to Successful Swimming creates natural stepping stones to allow your little one to progress with ease through our programme, right up to pre-competition standard. Swimmers are fascinating. Not to be biased or anything, but they are. Swimmers have superhuman-like capabilities. These 6 fascinating facts about swimmers will give you a new appreciation for the sport. 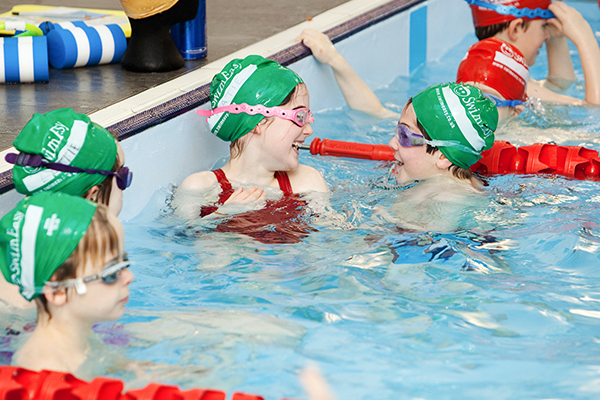 We are proud to be Scotland's market leader in the teaching of swimming. 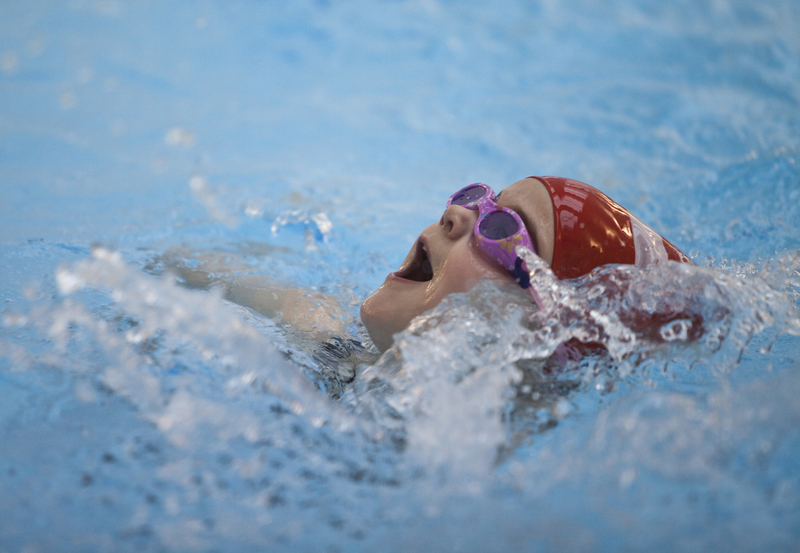 Our flexible and progressive programme allows your child to progress through our ability stages at each venue in Edinburgh, Glasgow & Forth Valley.